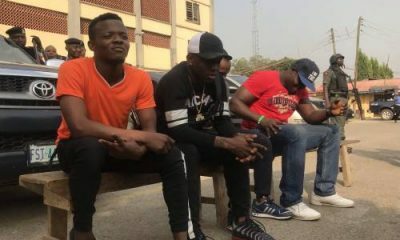 Nigerians have taken to social media to react to the arrest of popular Nigerian singer, Adekunle Temitope, also known as Small Doctor. 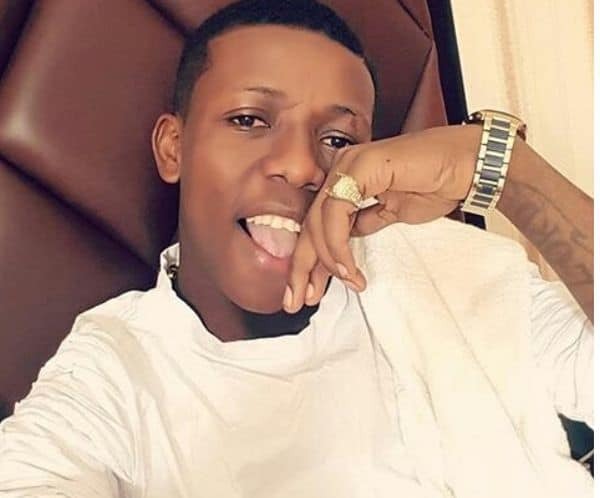 Recall that Naija News reported that Small Doctor was arrested yesterday for unlawful possession of firearms and for allegedly threatening to shoot a police officer. 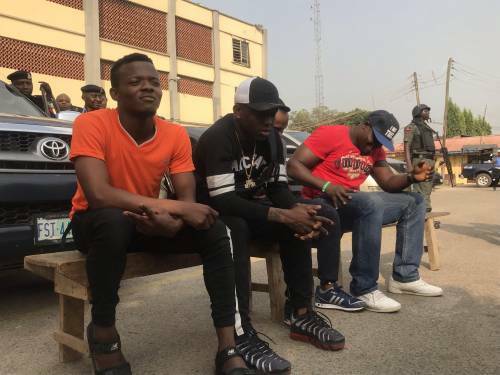 The Commissioner of Police in Lagos State, Edgal Imohimi, while parading the singer with three other persons, stated that he was arrested on allegations that he threatened a police officer who was on traffic duty along Oshodi, Lagos. This Small Doctor issue is a typical illustration of Trust nobody. Brand dey arrest Brand influencer onto say he carry Brand product. 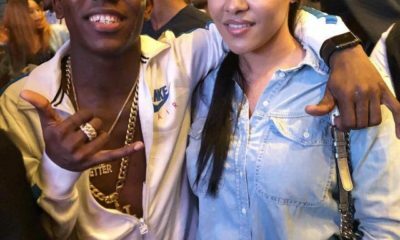 Small doctor, a police ambassador, was beaten blue black. But those police officers should have known better. 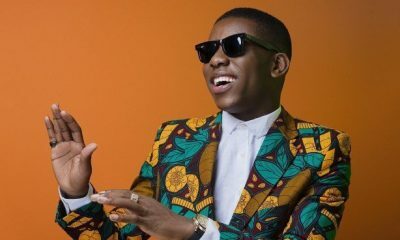 Why arrest small doctor for illegal possession of firearms? He has every right to carry those weapons because apart from saving us from Malaria, him dey use am kill Mosquito well well. 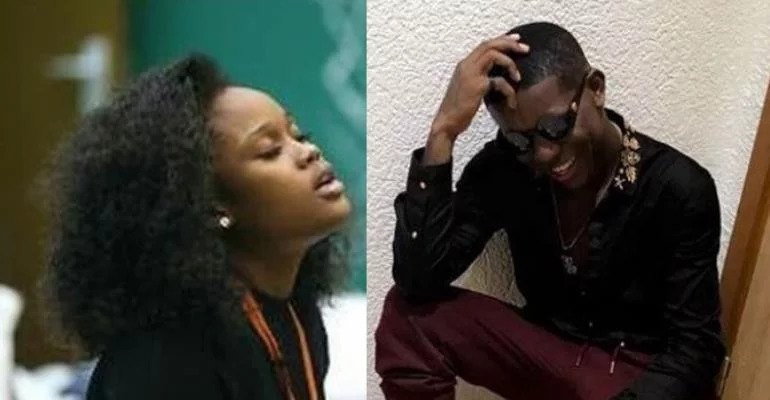 People are worried about Small Doctor getting arrested.